Submitted by Migrate Wizard on 2015-11-02 15:54. OK, here is the promised remake of Vincent. 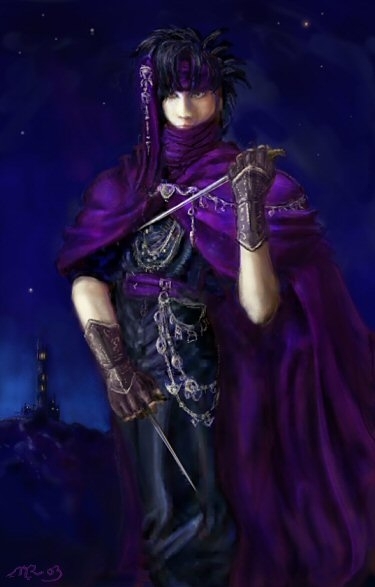 :-) Azam is an assassin, skilled in the use of daggers, concealed blades and throwing weapons. Only the photo of the Vincent model was used as a basis, and at this point it's almost gone. So basically... Original art. :-) Comments welcome!